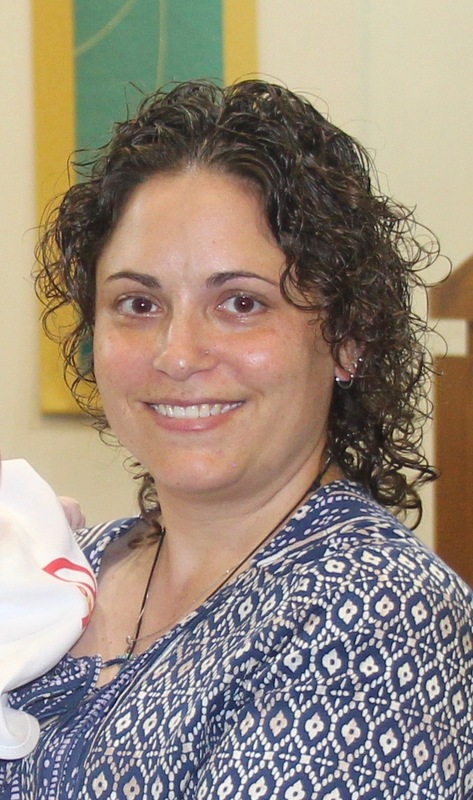 Dr. Sarah B. Michalowski, DSW, LCSW, received her BSW from Seton Hall University, her MSW from Columbia University, and her DSW from Rutgers University. She holds her Social Work Supervisors Certificate. Since August 2017, she is employed within an agency under the Children’s System of Care where she provides clinical supervision to licensed level clinicians; provides Intensive In-home therapy to children and adolescents (crisis intervention and behavioral health services to youth within their home environment); conducts needs assessments; and creates treatment service plans. From June 2007 to April 2015, she was employed at a Regional Diagnostic and Treatment Center, where she coordinated a national program that encompasses a week-long multi-disciplinary training on child sexual abuse and forensic interviewing. As a clinical social worker, she conducted psychosocial trauma evaluations and forensic interviews of children who were abused and neglected. She provided individual, family and group therapy to children and their families. Prior to that, she began her social work career as the Program Coordinator/ Family Worker/ Parent Educator for an Even Start Family Literacy Program within a school district. Dr. Michalowski is trained in EMDR and TF-CBT. She participated in the New Jersey Child Sexual Abuse Case Consultation Project. She holds her School Social Work Certificate for the state of New Jersey. She is a member of The National Association for Social Workers and The Association for Play Therapy. Her interests remain with child sexual abuse and trauma. In her DSW program, her work consisted of a case study, “The Clinical Stew: Two Children’s Response to Treatment Within a Family System of Multiple and Complex Trauma” and a Multi-Perspectival Multimedia Project “What is Forgiveness in Social Work?” both of which she would like to bring into practice and in academia. She would like to further explore relevance of social work in ministry and spirituality and the role of ministry and spirituality in social work practice. Since 2005, she has volunteered with multiple church youth groups and faith-based non-profit organizations. She has participated in retreats and yearly mission trips to help build and repair homes in Kentucky, New Orleans, New Jersey, and West Virginia while educating for social justice. Other interests include photography and mountain biking. Maddux, J., Biller, B., Berry, E., Michalowski, S. B., D'Urso , A. (2013). Categorization of abuse criteria by expert ratings and the elusive diagnosis of abuse. Open Access Journal of Forensic Psychology. Michalowski, S. B., Sermabeikian, P. (2010). Multidisciplinary Team approaches in child sexual abuse that strengthens community responses for professionals, victims and their families . NJ Social Work Conference .